Christopher, Joe R. (2018) "Detecting Wimsey: Papers on Dorothy L. Sayer's Detective Fiction. Nancy-Lou Patterson. Ed. 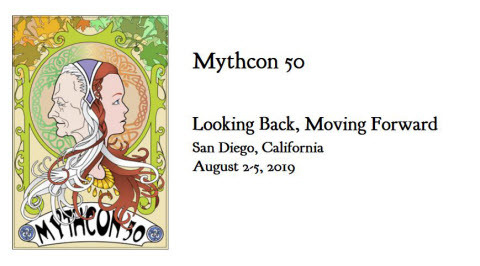 Emily E. Auger and Janet Brennan Croft," Mythlore: A Journal of J.R.R. Tolkien, C.S. Lewis, Charles Williams, and Mythopoeic Literature: Vol. 36 : No. 2 , Article 18.